Matt Higgins, a Guest Shark on Shark Tank season 10, is an entrepreneur, investor and operator. In 2012, alongside co-founder Stephen Ross, Higgins launched RSE Ventures, a private investment firm that focuses on companies across sports and entertainment, food and lifestyle, media and marketing, and technology. John Henry is an American entrepreneur and investor. He sold his first company by the age of 21 and has been featured as Forbes 30 Under 30 and Ebony Power 100. Now, Henry is a Partner at Harlem Capital, a $25mm Early Stage VC firm and hosts the TV show HUSTLE on VICELAND. 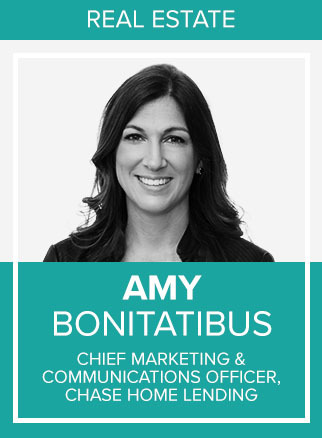 Amy Bonitatibus is Chief Marketing & Communications Officer of Home Lending at Chase. In 2012, Amy joined Chase. Since then, she has held a number of senior marketing and communications positions and led some of Chase’s highest-profile public relations and communications campaigns. Patty Arvielo started her career from scratch, reaching out of her immediate circle and comfort zone to break into a business when she had no previous experience. Thirty-five years later, she is a nationally recognized business woman; leading a mortgage bank with about 2,900 employees and approximately 165 branches across the nation. 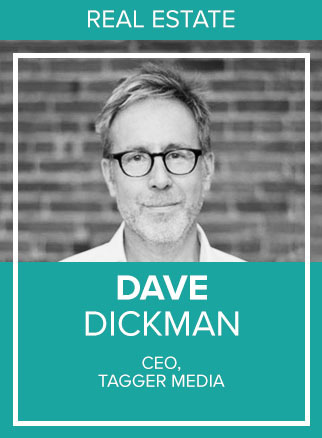 Dave Dickman is an experienced media executive, having served in senior leadership positions at a wide range of media and tech companies. Brad Auerbach is the Head of Industry, Insurance at Facebook. In this role, he leads the operational excellence, revenue growth and product strategy to help insurance marketers capitalize on the shift to mobile. Gabrielle is on Facebook’s Automotive Global Sales Team where she helps dealerships and dealership partners scale their marketing efforts to sell more cars on Facebook and Instagram. Ryan Huff is a Research Analyst at Twitter. Based at the company's San Francisco office, Huff measures and analyzes campaigns running on the platform for advertising clients in a variety of national business sectors, including the automotive industry. Tannis McKenna is a Development Manager based out of Google New York. In her work with Agency Partners she helps navigate the Google landscape to help her clients grow through Google products. Lisa Fong leads the Pinterest SMB Marketing team focused on inspiring and empowering businesses to grow and succeed on Pinterest. Brendan is the head of Quora's NY office and leads all ads product partnerships with data, supply, api, and demand partners. 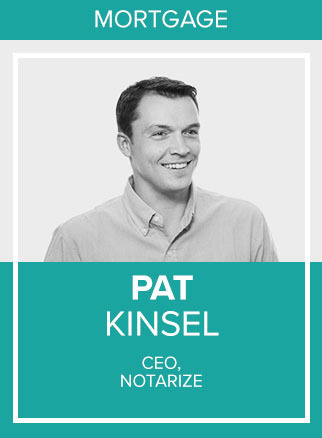 Pat Kinsel is the Founder and CEO of Notarize, the first platform to empower thousands of people each day to sign and notarize documents online. Denise K. Casagrande is the Vice President of Marketing at PCG Digital. Starting in influencer marketing and eCommerce in 2013, Denise has made a career out of testing and writing about social advertising advancements as they’re put into place. Christine Beckwith became a 30-year mortgage industry veteran in 2018. Over 3 decades she has consistently won in mortgage sales originations at all ranks, from the Loan Officer seat and up the ranks all the way to her Regional sales management roles at the top 5% consistently. Danny Hertzberg, a leading member of The Jills Group, has received numerous awards and accolades, including being named to the “30 Under 30” list by Forbes, and most recently the “40 Under 40” list by the South Florida Business Journal. Danny has reached a remarkable level of sales production. 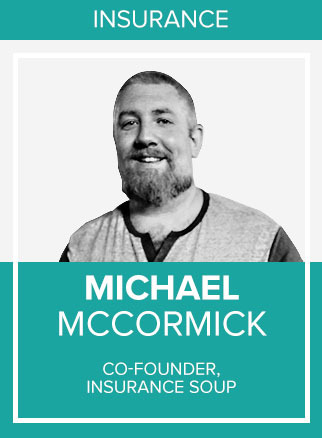 Michael McCormick is a co-founder of Insurance Soup and all Soup based brands including Career Agent Concepts, Agency Elephant, Career Insurance Agents, as well as being a partner with Back9 Life Insurance. A Social Sales coach and national keynote speaker, Chelsea teaches people how to use the camera on their smartphones to build a powerful personal brand. Peter Lorimer is an Entrepreneur, Real Estate expert and co-host of the NETFLIX series “Stay Here.” Lorimer, with an eye for profits, helps struggling property owners redesign and market their short-term rentals into moneymaking showstoppers. Jake has led a 17-year career across sales, marketing and communications roles in the sports, health care and financial services industries. He is the Vice President of Marketing for Movement Mortgage, a perennial member of the Inc. 5000 list. Taylor Dobbie is a co-founder of Insurance Soup and all Soup based brands including Career Insurance Agents, Back9, Career Agent Concepts, and Agency Elephant. As Regional Vice President, East - Agencies & Marketers, Marina is responsible for driving awareness and adoption of Factual’s Geopulse ad solutions with brands, agencies, trading desks, and sales partners across the East Coast and Latin America regions. Molly McKinley is an expert at connecting the dots. She is a senior public relations and integrated marketing strategist with over 19 years of experience launching new products and brands. Scott Harris is passionately a Dad to his 4 children and Pops to his 3-year-old grandson. Additionally, he is the CEO and Co-Founder of Buyer’s Road, Inc. and the primary innovator of the SocialSurvey® platform. Dani Kimble is the Chief Marketing Officer at The O’Neill Group. She initially began her career as a dancer, and fast forward a few injuries, landed a creative role in the insurance industry. 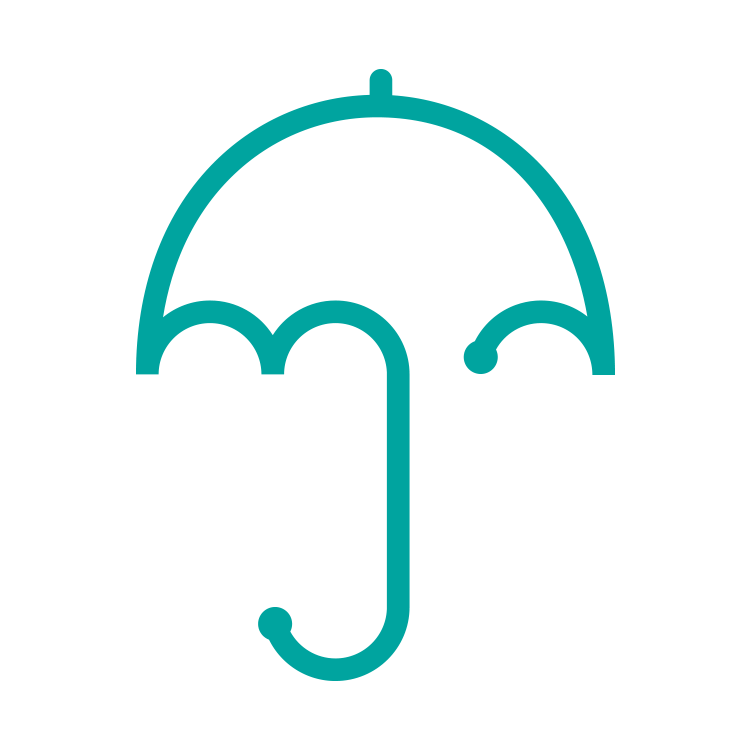 Doug is a founder and the Managing Partner at JAG Insurance Group based in Miami FL. Doug carried over his passion, discipline and determination as a former Division 1 college football player into the insurance business. Kristin Messerli is a national speaker and consultant on the topic of next gen leadership and communication. John W. Fitzpatrick is the President and CEO of Force Marketing and Helix Technologies. He co-founded Force Marketing in 2007, and since then, it has grown to boast more than 120 team members with headquarters in Atlanta and NYC. Frazier is the only mortgage professional to speak at the major conferences for Real Estate, Mortgage, and Title industries. Ace Watanasuparp is the Regional Vice President of Citizens Bank Home Mortgage Division; a top-performing bank. Leila Sundstrom is a Commercial Insurance Producer and Risk Consultant for Harden, one of the Southeast’s leading insurance, risk management and employee benefits firms headquartered in Jacksonville, FL. Todd is excited to be on stage this year at Agent2021 to share his strategies, tactics, and tools used to generate and convert leads. Nicolle Lamb is the VP of Production at Dealer Inspire, a certified advertising and technology provider for 20 OEM brands. 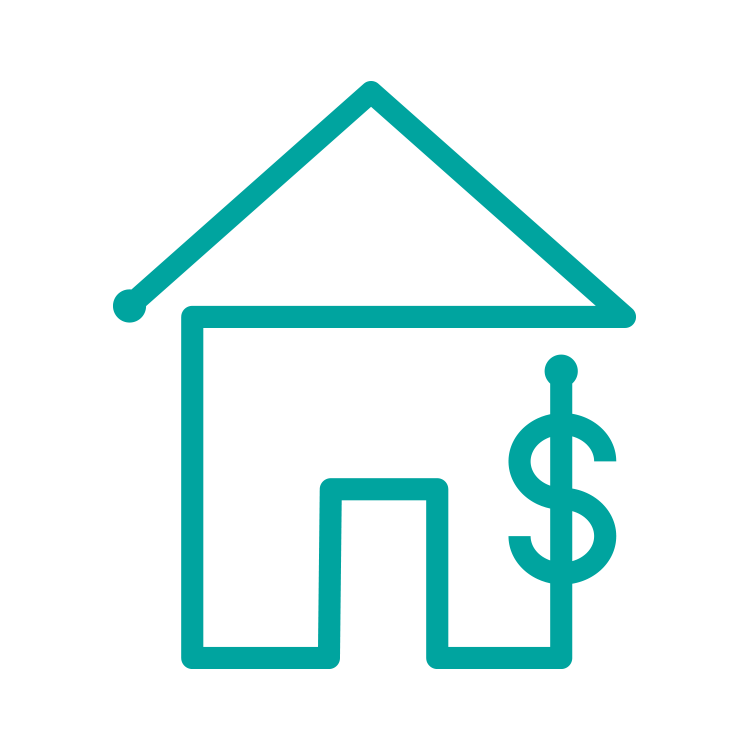 The Boutique Real Estate Group has invested heavily in bringing all aspects of the real estate experience completely in-house. Tanuj has been leading product and technology teams for the last decade in cutting edge advertising technology firms which include Criteo, Integral Ad Science and MediaMath. Andrew Tai is CEO of Motoinsight, a technology company that makes buying cars easier. Motoinsight’s flagship digital retailing platform MotoCommerce™ powers omni-channel and e-commerce enabled car buying experiences for leading automakers and dealership groups. Drake Baerresen is the Co-Founder and CMO of TurnKey Marketing, a diversified automotive marketing, advertising, technology and consulting firm founded in 2002. Brian Manning is a residential mortgage lender in Boulder, Colorado and his closed loan volume ranks him in the Top 1% of Mortgage Originators year after year. Grant Wise is a serial entrepreneur. The President and Co-Founder of Witly, a Marketing Intelligence Software for Real Estate agents. Ginger Bell is a 3-time Best-Selling Author, Speaker and Edumarketing Specialist with Go2training, a full-service education, marketing and business management firm focused on utilizing the power of education, new technologies, media, and personality-driven marketing to position individuals and companies as experts in their field. With a passion for all things automotive, Wesley enjoys empowering dealers across the country by consulting with them on Google Analytics, their branding on social media, reaching consumers through “conversational commerce” (messaging/chat) and spending their digital dollars wisely on paid/organic search. Trish Leto is a U.S. Navy Veteran and happily married mother of two with almost 20 years mortgage experience. Bradley is a nationally recognized Insurance Agent and Marketing Enthusiast. He runs the day to day operations at Saraland Insurance in Saraland, Alabama, a business he built on the back of social media and personal branding. Preston Schmidli is the Co-Founder of Good Vibe Squad - Feel Good Marketing, building sales systems for Insurance and Mortgage Professionals. I’m Jason Cassity, and I am a Real Estate Professional here in San Diego, CA. We’re proud to have assembled a group of agents who can bring more to the table than just “opening doors” for you. As President of VistaDash, Dan draws on extensive experience in marketing and leadership that gives him a unique perspective on automotive and brand marketing. Carey Anne Nadeau is an entrepreneur and MIT-trained statistician, focused on modernizing the measurement of risk. John is the architect and founder of The Downs Group. He’s not content to be a top mortgage broker (which he is) — he wants to reinvent the process of getting a mortgage. John C. Tolbert, President and Managing Director at Boca Raton Resort & Club, A Waldorf Astoria Resort, is responsible for creating and implementing the vision and direction as well as overseeing the day-to-day operations for one of the country’s premier resort destinations and private club facilities. Joey Giangola is the Managing Editor of Agency Nation. He is also the host of the Agency Nation Radio podcast and all-around insurance video creator. Dustin is the host of the popular Massive Agent Podcast and the Alexa Flash Briefing, the Massive Agent Minute, for real estate agents and loan officers. Geoff Zimpfer is a former National Sales Trainer with Tony Robbins and has been in the mortgage industry since 2003. As a successful Mortgage Originator, he consistently closed 120 loans per year. Digital-first, full-service agency, VaynerMedia hired their first-ever Chief Strategy Officer in July 2017, Justine Bloome, to lead a “full stack” team of empathetic, strategic thinkers and practitioners at the intersection of Culture and Attention. 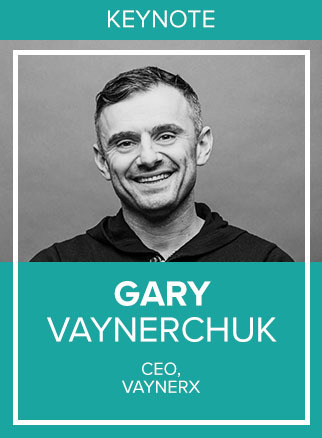 Jeff Nicholson was appointed as VaynerMedia’s first Chief Media Officer in June 2017 after growing a paid media group of nine into a diversified and full-service media organization of nearly 200 in two years, with managed spend nearly doubling year-over-year. Steve Babcock is chief creative officer at digital agency VaynerMedia, where Babcock brings a unique perspective to the business. His media-agnostic approach always puts the solution first and considers every possible outlet, from prime time TV to Periscope. Dreamer, doer, camp counselor at heart Lindsay is an adventurous spirit fixated on finding new ways to tell great stories. Jon Morgenstern is the VP of Paid Media at VaynerMedia, where he oversees digital media buying efforts for multiple Fortune 500 brands in North America. Matt Guerin is VP of Partnerships at VaynerMedia. He’s focused on business development for emerging and established media companies within the social and digital environment. Since joining VaynerMedia in 2017, David Cortés has worked to elevate creative and brand strategy across projects to ensure the success of his clients. Robbie is a resourceful and adaptable sales and marketing strategist with a passion for collaborating with CPG, eCommerce brands, and technology start-ups to accelerate growth. Agent2021 will be held at Hard Rock Stadium, located in Miami Gardens, Florida, just north of Miami. Hard Rock Stadium is a global entertainment destination, and home to the Miami Dolphins and the University of Miami. Having undergone a $500 Million, three year renovation, Hard Rock Stadium features state-of-the-art facilities, the largest indoor street art collection in the world, and dozens of unparalleled spaces for events and meetings. Thank you - we’ll be in touch.